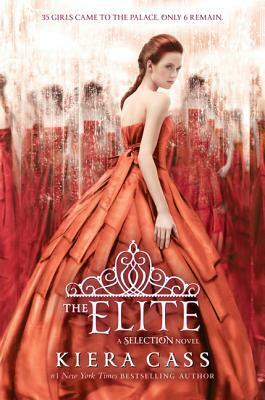 The Elite is the second book in The Selection series therefore this review will contain spoilers for the previous book. To be honest before I started this series I wasn’t sure what I was going to make of it, I’d heard such great reviews from everyone but princess themed stories aren’t really my thing. Since I am planning to watch and review the TV adaptation I thought it was about time I gave in and read the books. Much to my surprise I found the first book, The Selection, a quick and addictive read and was glad that I already had a review copy of The Elite so I could continue on with the story. At first I was extremely surprised to find that America was a fairly likable protagonist, she seemed to be a strong, determined, sassy character who (aside from the Aspen plotline) knew her own mind. Sadly she lost these admirable traits early on in The Elite. For this part of the story America’s actions were frustrating, most notably her indecisiveness; one of many examples of plot ‘padding’ found here, as well as her stubborn attitude, poor priorities and unwillingness to listen to what anyone, particularly Maxon had to say. Throughout the book she makes countless rash decisions and speaks with no consideration for how what she says may effect anyone else and at the end of the day she spends the entire book going round it circles. Whilst she does have some redeeming moments, little glimpses of the America we first met in The Selection, mainly portrayed through her compulsion to protect her maids from harm and looking out for Marlee, her only real friend amongst the Elite, it wasn’t enough to distract me from the fact that this seemingly strong character had suddenly turned into a bit of a wreck! Without giving anything away I’m hopeful that the ending of The Elite is an indication that the more likable version of America we first met in The Selection will be returning for the final instalment. Protagonist aside the plot of The Elite isn’t particularly strong and even though the series hasn’t yet concluded I don’t believe that this story really needed to be told through a trilogy. At times it felt drawn out and like certain plot points or situations were just included to pad out the story and lengthen it enough to justify a three book series rather than a standalone novel. This time around more events regarding the rebels were thrown in alongside the Bachelor-esque competition. For me the rebels and their beliefs were an interesting part of the story, one that I would liked to have seen explored in more depth so I am hoping this storyline will play a major part in the third book, The One. In this case they just seemed to have been included as a distraction from the fact that not a lot actually happens in The Elite. I can’t deny that this series is a fast, easy and addictive read but for me it probably falls into the ‘guilty pleasure’ category. Despite all of my complaints I am still quite intrigued to find out what will happen next, particularly with the hints to the intentions of the rebels and with that I‘m sure I will be picking up The One sometime next year. If you love princess stories, have a secret addiction to trashy reality TV or if like me you just want to see what all the fuss is about before the TV adaptation hits our screens I say give this series a chance, it might be for you. 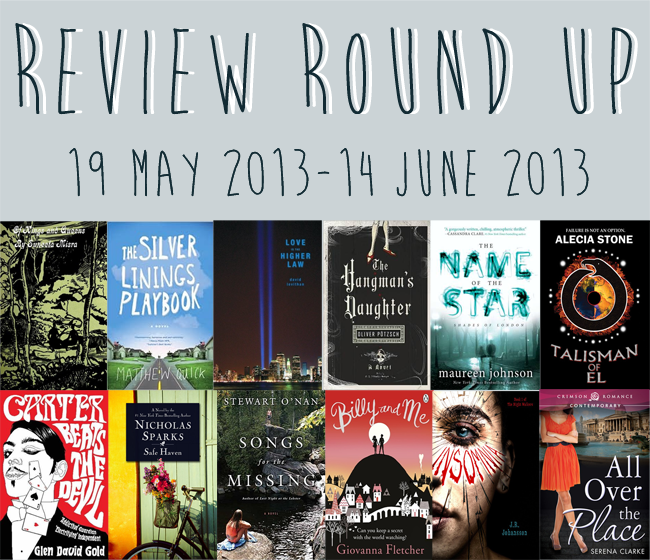 Back in January we set ourselves some reading goals for the year - five books or series we vowed to read in 2013 and a total number of books to be read over the year as well. Welcome to our second progress update....! I'm quite proudly powering through my reading goals, with only 10 more books till I hit my target! I also finished Brave New World and Farenheit 451, both of which I happily enjoyed, albeit they were both rather weird books. I've now bought, started and am loving Harry: A History and hope to finish/review it soon in time for LeakyCon in about 2 months. City of Bones is still on my to be read list, though I've heard some pretty rough reviews for it so forgive me if I seem a little reluctant to start...The Casual Vacancy and The Resistance are both still sat on my shelf but I'm having far too much fun discovering new authors and finding more bargain books in charity shops to care too much! I'm doing pretty good with my reading challenge but I've only given out one 5 star rating so far, to Ashfall by Mike Mullin. Other books that I've really enjoyed this year are Love Is The Higher Law by David Levithan and The Chosen One by Carol Lynch Williams. My biggest disappointment so far this year is probably Blackbirds by Chuck Wending. It's not that I didn't enjoy it, but I thought I would enjoy it so much more! I'm feeling really pleased with my 26 books read so far! Not so pleased that only 2 of those are ones I vowed back in January to read, but nevertheless, I'm having a grand time! 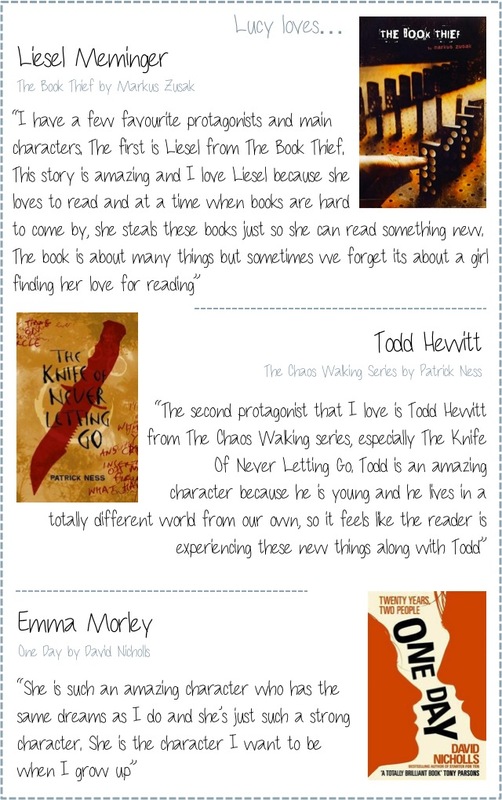 Last Reading Challenge Update I had already read Daughter of Smoke and Bone from my 'vow to read' list, but since then I've also read Feedback, by Robison Wells, which was on that same list. I really enjoyed the first in that series, Variant, so it was exciting to read the sequel. Sequels can often be a hit and miss I find, but Feedback was just as amazing as Variant. 5 stars, Robison, 5 stars. Despite only having read 2 out of 5, I have actually just started another from that list: The Twelve, by Justin Cronin, the sequel to The Passage. The first one was amazing, so I'm excited that I'm diving into another one of Cronin's adventures. 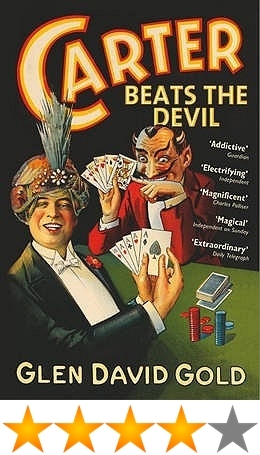 In regards to other, non 'vow-list' books, I loved Carter Beats the Devil, by Glen David Owen. Ultraviolet, and it's sequel, Quicksilver, by R.J. Anderson were both really great too (you can read about my trip to the Quicksilver book launch here). And All Over the Place, by Serena Clarke was very good too! I haven't been sleeping as much as I should lately because of all these books...I've diagnosed myself with Just-One-More-Chapter-Itis. I've read 14 out of 25 books so far! And have managed to read 3 book from my 5 to read list, I have now read: Miranda Hart - Is It Just Me? Sophia Kinsella - I've Got Your Number and Matthew Quick - The Silver Linings Playbook. 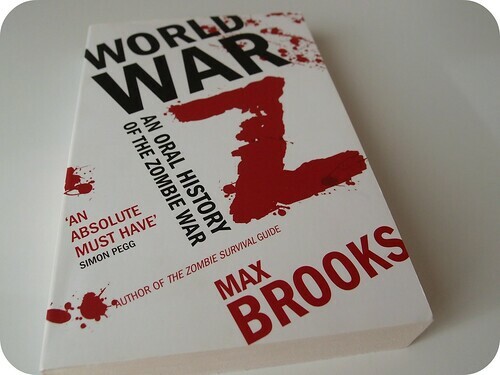 I've actually managed to read one of those without realising it was on my list of books I vowed to read! The Sophia Kinsella book however I did purposely pre-order and waited weeks for, although I'm glad I did because I loved it! I'll be honest and say I pretty much forgot about how many books I was supposed to read this year but the number keeps steadily increasing as I delve through my 'to-read' shelf. So far I've enjoyed all the books I've finished and Goodreads says i'm 5 books ahead of schedule. - woo! I have read 9 books now which is slightly better but I truly believe that I will not get 37 books read by the end of the year. I've changed my goal number of books to 25 because I believe it's a slightly more achievable target. I have purchased Sever but apart from that, my vow to read books haven't been read yet. There is still six months left of the year though so hopefully, they will all be read by then. 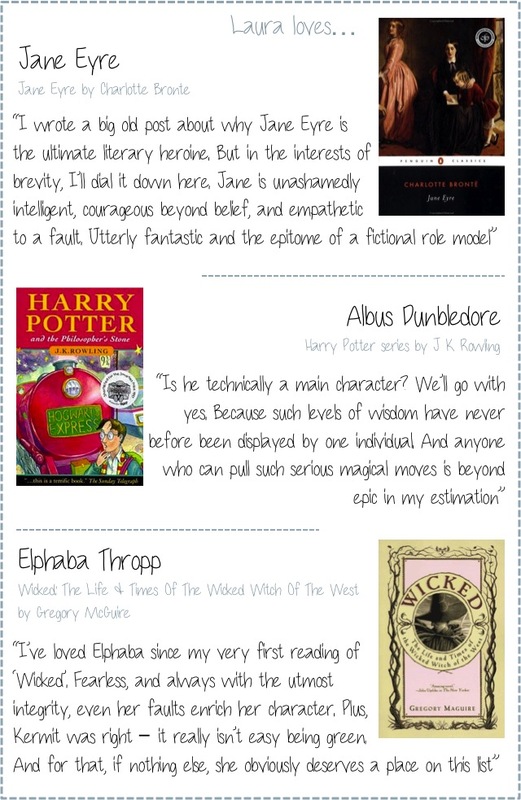 The books I have read have been brilliant however. 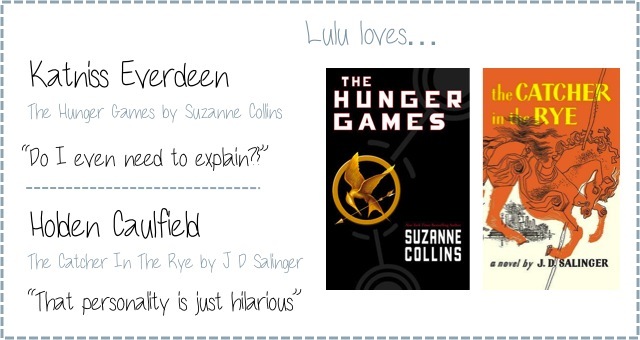 Some of the more notable ones include Will Grayson Will Grayson by John Green and Charlotte Street by Danny Wallace. I'm also starting Game of Thrones and I am loving it so far!!! Even though I did hit a bit of a reading slump not too long ago I’ve still managed to pass the halfway mark. Notable favourites since our last challenge update would definitely have to be Mr Penumbra’s 24-Hour Bookstore (review here) and Club Monstrosity (review here) although I still haven’t given out any 5 star ratings this year! Amongst the 31 books total I have crossed another one off of my ‘books we vow to read’ list. 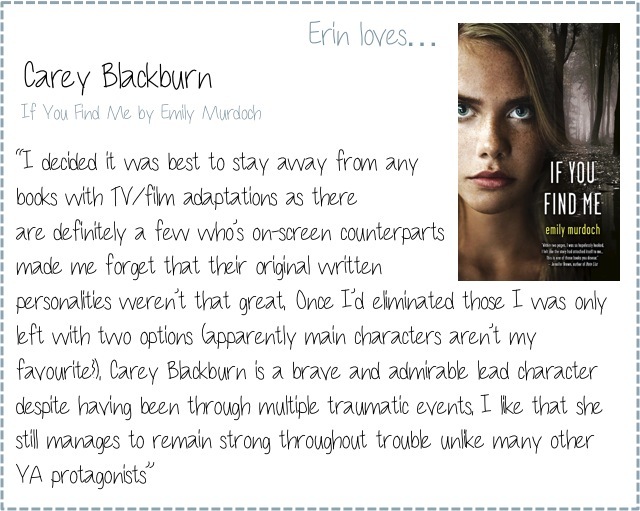 Fractured by Teri Terry was one of the sequels that I was really looking forward to this year but sadly I felt it was disappointing compared to the previous book (Slated). I’m currently working on Lord Of The Flies which was also in my five choices. In Victorian England, Lewis Carrol publishes the story of little Alice and her adventures in the magical world of Wonderland. The story, so he says, is based on the tale told to him by a young girl named Alice Liddel. But this is not the true story of Wonderland - Alice’s name isn’t even spelt right. 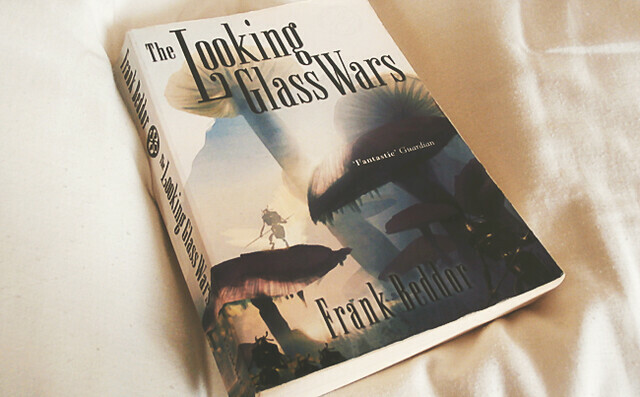 The Looking Glass Wars is the true story of Alyss Heart, a mischievous, gifted princess and heir to the Wonderland throne. Alyss’ life is thrown into chaos when her outcast Aunt Redd storms her family’s castle and murders her parents. She’s forced to flee through the Pool of Tears with Royal Bodyguard, the strong and stoic Hatter Madigan. Suddenly separated in the void, Alyss lands alone and vulnerable in the middle of Victorian London. There she befriends a lowly author Reverend Charles Dodgson in the hope that he will tell her story to help Hatter find. Hatter on the other hand has landed miles away from Alyss but he’s willing to walk the earth to find the lost Princess and return her Wonderland to claim her rightful place at the throne from her bloodthirsty aunt. The Looking Glass Wars aims to challenge everything we know and love about the original story of mad tea parties, talking flowers and late-running rabbits with pocket watches. Instead it’s a story of blood cold murder, political power struggles and a fantastical battle over the power of Imagination. At the beginning of the book Beddor warns those of “a more sensitive disposition might prefer reading Lewis Carrol’s classic fairytale…” and this is certainly not a pretty story. Beddor creates a world completely different to the original tale, turning the innocent Alice into Alyss the lost, warrior princess; the Mad Hatter into the silent but deadly Hatter Madigan; and even the grinning Cheshire Cat into The Cat, Redd’s cruel assassin. He does, however, manage to keep some of the more warped elements of Wonderland and there’s still an element of magic in the story. Alyss Heart’s tale is fast paced and, at times, confusing. There were many points I had to go back and try to figure out what just happened. In fact the most captivating parts of the story weren’t the action packed and trilling, but the moments in the real world as Alyss and Hatter struggle to both adjust to life without Imagination as well as desperately trying to find each other to return home. Some may find this a sacrilege to take Carrol’s work and distort the original story, but I found the whole concept and change in characters refreshing. Alyss herself is quite a cliche character and it really the colourful cast of supporting characters make the tale come alive. It’s YA fiction at it’s simplest and some may find the plot a little juvenile but as a fan of reworked stories I personally loved Beddor’s creativity with both the plot and characters. Not only does Poppy loose her engagement ring but she also looses her phone. Talk about having a bad day! No things start to look up when she finds someone else's phone in a bin - working completely fine. So finders keepers as the saying goes. Now as she's desperately searching for her ring, the owner of the phone desperately wants it back. Could this be the start of an interesting friendship?! Now this book was on my list of books I vowed to read this year, and I was extremely eager I pre ordered it from Amazon and as soon as it arrived I started reading it. I was immediately hooked! 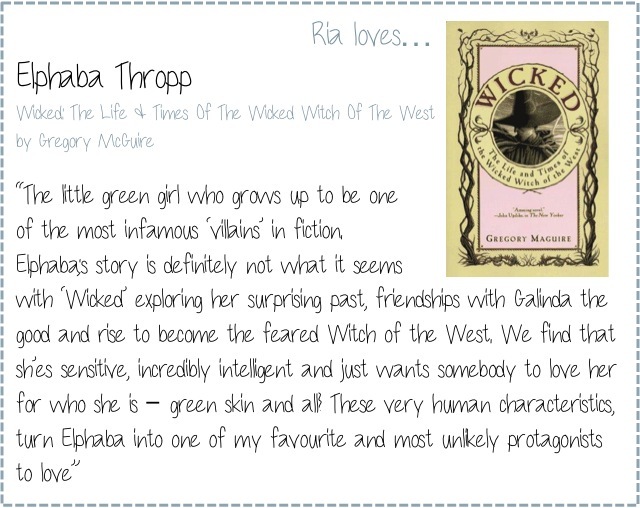 Poppy is a brilliant character who made me laugh so much through this book. She however is not the only interesting character in to pop up. Poppy is engaged to Marcus who was a character I loved to hate. Whilst on the other end of the phone is Sam who from very first contact I was both interested and intrigued by. The conversations between characters were realistic and amusing and much like conversations I have between my own friends. The story continues, the chaos carries on and the relationships tangle. Like many chic-lit stories there is two guys and one girl and the whole way through the reader is left thinking, who is she going to end up in? I won't give it away - don't worry. However what I will say is that it was a brilliant way to make a decision! 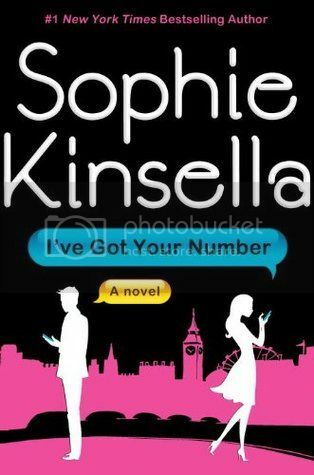 Now if you've read a Sophie Kinsella book before this is definitely one for you, and if you haven't.... where have you been!?!?! Go and get this one, download it or whatever because I'll definitely be reading it again in the near future. We first meet 17 year old Sienna Nealon, the main character, in her house, slightly freaking out because her mother has vanished and her home is being broken into by ruffians. 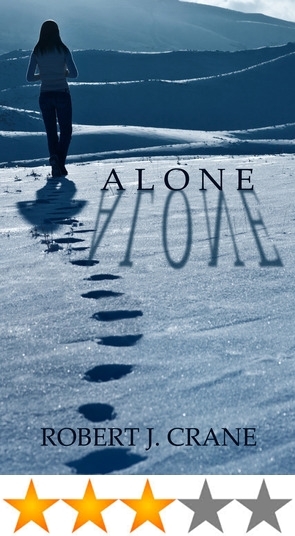 In the first chapter, we learn that Sienna is no ordinary girl - she has lived alone with her mother in their small house all her life, never leaving it, never having contact with the outside world, trying to follow all the rules that her mother had drilled into her head for so long. Basically, Sienna is a prisoner in her own house. Escaping the house, Sienna is on the run. As the story goes on, she discovers that the ridiculously huge man pursuing her is named Wolfe, that there's a agency called the Directorate who want her to join them, that her mother wasn't the person Sienna thought she was, and Sienna knows very little about everything, including herself. I was really drawn into it just by the first page, but then I found myself drifting into the 'meh' and the 'whatever' zones, for some reason. I can't really put my finger on it, but there was something about it that suddenly changed and I didn't like it as much as the first chapter or so. Nevertheless, it was a nice short read that had some good parts in it, and some fun characters. Sienna herself is an interesting character, and although we're probably supposed to cheer for her and want her to do well etc, I found myself almost shocked at some of the things she said and the character in her that emerged more and more as the story went on. 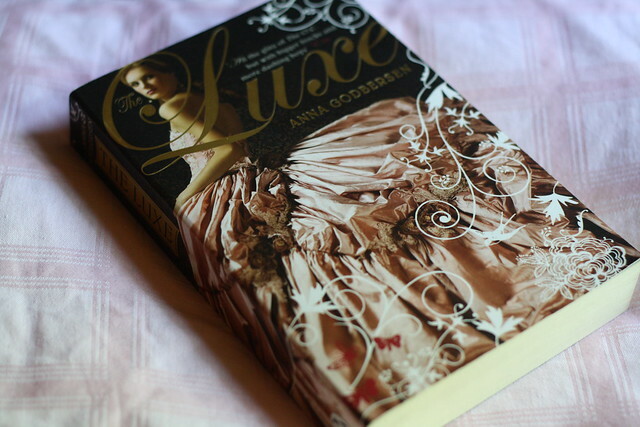 Perhaps it was because I didn't really know what I was expecting in the story (or from the characters), that I found it difficult to keep reading at points, and I found it hard not be annoyed by Sienna and her actions. It's written in first person, which was actually perfect for the story, I think, as there were things we didn't realise/didn't find out about until deep into the book, simply because Sienna hadn't revealed it to us, or to any of the other characters. So that put an interesting spin on things. Overall, I think I would give it a two and a half stars (couldn't figure out how to take half a star off up there). I liked the original idea (or rather, what I thought it was going to be about - I think I expected something like that movie Hanna, but it ended up sort of like X-Men or something similar, which was fine, but not what I was thinking), but then it got a little bit 'samey' near the end. 'Samey' as in the same, or similar, to a lot of other ideas out there. I might, however, read the next one and see where it goes. But it won't moving up to the top of my 'to-read' list. 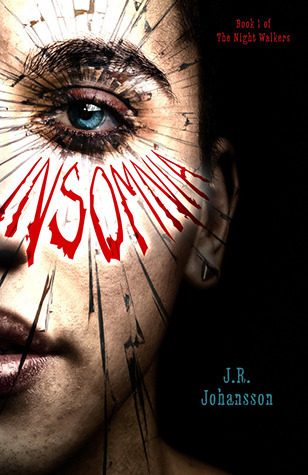 Insomnia tells the story of Parker Chipp, a teen who hasn’t sleep properly in four years but no one other than him knows why. Instead of falling asleep and dreaming like everyone else, Parker is a Watcher which means he views the dreams of the last person he made eye contact with that day. The dreams he sees range from the completely obscure and surreal to those that are real memories rather than fiction but no matter what secrets he finds he can’t share them with anyone, not even when he witnesses a man’s memory of murdering his wife. Since he can’t share the truth at the risk of being labelled insane Parker’s mother, unable to understand the deterioration in his looks and health believes that he is taking drugs putting an extra strain on their relationship. On top of all that Parker has discovers the worst possible news, his sleep-deprivation is slowly killing him. When new girl in town Mia starts receiving threatening emails that she believes are from Parker the story takes on a dark twist and becomes a mystery thriller. The novel set off to a promising start with it’s intriguing and unique premise we are introduced to the idea of Watchers and just how this ability has affected Parker’s life. When the main mystery element was introduced initially it made the story even more intriguing however it quickly became quite predictable. There were of course some plot holes, more appearing as the story progressed and became more complicated, which were difficult to forgive and I personally found it difficult to believe that nothing like this would have happened to Parker before seeing as he has already been dealing with his insomnia for so long. When nearing the end of the story things suddenly became very dramatic which although led to the conclusion of the main mystery also left a handful of unanswered questions to be explored in the next book of the Night Walkers series. As with many YA protagonists Parker isn’t the most likable character in the world although he can perhaps be forgiven for some of his actions considering the circumstances – I mean, no sleep for four years, how is he even still alive?! Best friends, sibling duo Finn and Addie were much more likable although both also played fairly typical roles in the story. As Mia suspects Parker of being her threatening stalker she spends a lot of the novel avoiding him and therefore we don’t really get to learn as much about her as the others, something I hope will be fixed in the sequel. Despite my complaints the dream concept was definitely clever and there was enough within the plot to keep me interested throughout the book but still something was missing. I will most likely continue with the Night Walkers series with an interest to see where the author plans to take Parker’s journey next and a hope for answers to some of the questions I’m left with. 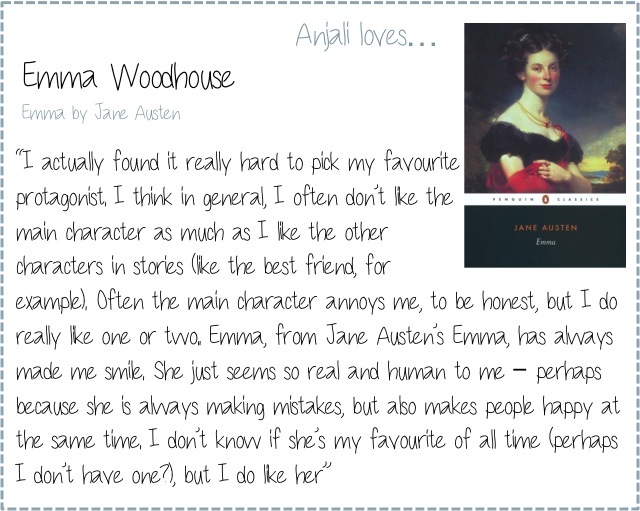 Don't forget to let us know who your favourites are in the comments! If you could visit any place from a book, real or fictional, where would you choose and why? From Middle-Earth to Hogwarts, New York to Paris, we want to know your ideal holiday destination! Email your answers to bloggersbookshelf@gmail.com, tweet us @blog_bookshelf or leave a comment on either our Facebook wall or Goodreads group to be featured in the post. 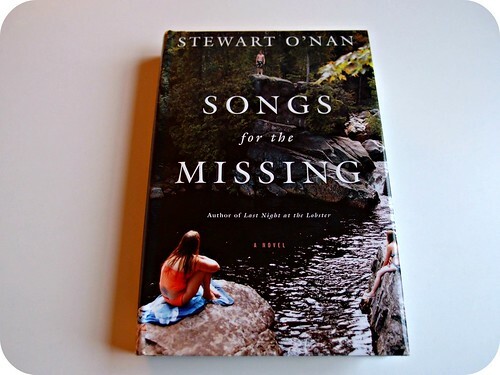 Songs For The Missing by Stewart O'Nan is a story about Kim Larsen, a popular and pretty teenage girl who goes missing. But it's not really Kim's story. It's Kim's mother's, father's, sister's, boyfriend's and best friend's story. Because this novel's more about how Kim's loved ones cope during the time after her disappearance than it's about the disappearance itself. I have really mixed feelings about Songs For The Missing. I did find it to be a pretty interesting book that went into a lot of detail on what happens when a teenager goes missing. Or at least what happened when Kim went missing, but even if this is a fictional story it feels believable and well-researched to me. 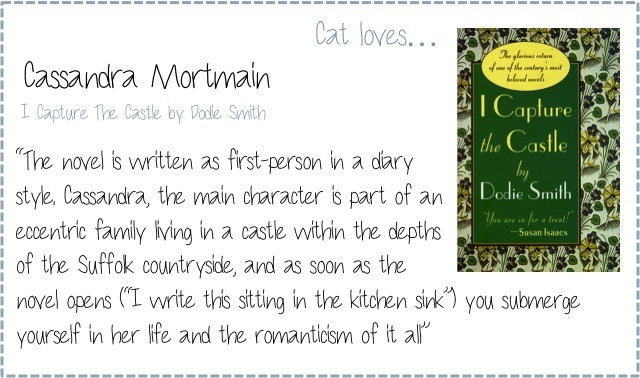 So, yes the novel i pretty well-written, feels believable and you can see that Stewart O'Nan has put a lot of time end effort into the story-line. But then there's one little detail, or it's probably not just a little detail because I don't feel ANYTHING for the characters in this book. The story itself feels believable, but not the characters. They feel blank and a bit cold. I have no idea how people react when their kids go missing, but Kim's family are so collected an put together that it feels a bit strange. Sure, there is a few tears but never a real breakdown or something even close to it. The only character that I connect with in any way is the father. He at least feels a bit sympathetic compared to the sister and mother. I also kind of wish that Kim's boyfriend and friends got some more room in this story. As a reader I get a bit curious about how they actually feel, and what they think. I understand that the focus of the book is on Kim's family. But I wish there was some more depth to the boyfriend's and friend's story as well. That being said, I didn't think this was a bad book. Like I said i the beginning I thought that it was pretty interesting and I also really like how Stewart O'Nan described the surroundings, I really felt like I was in small town america. I also liked the details and the general story-line. But in the end Songs For The Missing was bit of an disappointment for me. I was excepting more warmth and heart in this story. I wanted to feel something when I read it. I wouldn't tell anyone to not read the book but I probably wouldn't tell anyone to read it either. Songs For The Missing gets 2,5/5 stars. A young woman named Katie turns up in a small North Carolina town having been on an adventure. Nobody knows exactly where she’s from, what her past entails or how long she intends to stay but one things is for sure – she’ll never forget her past. Alex a loving, kind-hearted store owner plays a huge part in breaking down barriers as he delves into her past, bringing back memories she wishes she could forget. 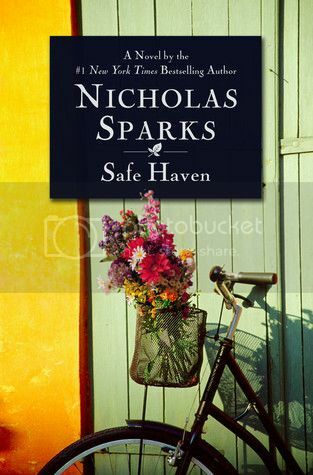 Finally a Nicholas Sparks book that I managed to read before watching the film (purposely! The film was sat staring at me for weeks waiting for me to finish this book!) This was quite the lovely dovey romantic Nicholas Sparks book that I expect. There is a much deeper, darker side to this story which kept me gripped the whole way through. I immediately connected with Katie as the main character, she was vulnerable, scared and shy, she instantly drew me in and I was desperate to find out what had happened to make her this way. What was her secret that she was hiding? Would she get over it? Would it come back with vengeance? Would the new relationships she’d built survive it? All these questions were what spurred me on to read this book through, every spare moment I had, I found myself reaching for the book to read more – even if I only had 2 minutes 2 read 2 pages! 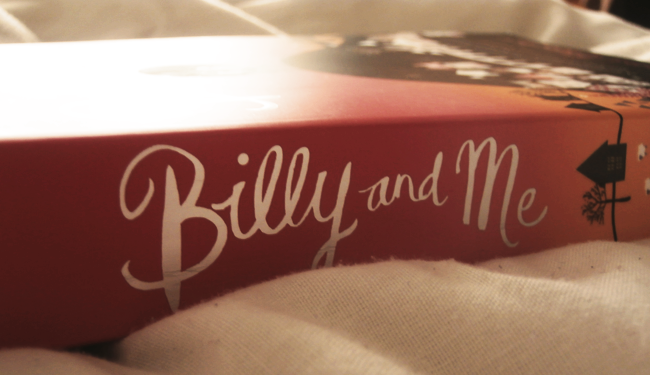 So it’s safe to say that I enjoyed this book, I would definitely recommend it whether your Sparks fan or not. Now after I finished reading it was time to watch the film. I umm’d and ahh’d for a couple of weeks, avoiding watching it because I was worried how it would be adapted and whether I would hate. 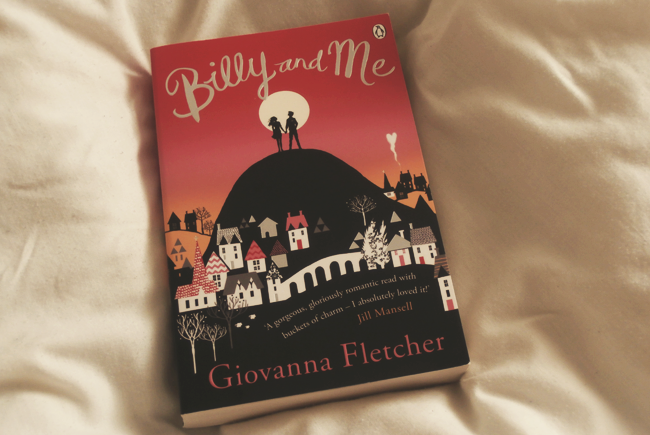 You know when you love a book so much and you’ve created your own imagery for certain scenes and someone else’s comes along and adapts the films and ruins your visions – I didn’t want that to happen. I did enjoy the film (surprised myself! ), there were new scenes and adaptations of old ones. But most importantly the darker, scarier side to this story was still there, still raw and still captivating. If you’ve never read a Sparks book before, this definitely one to pick up.